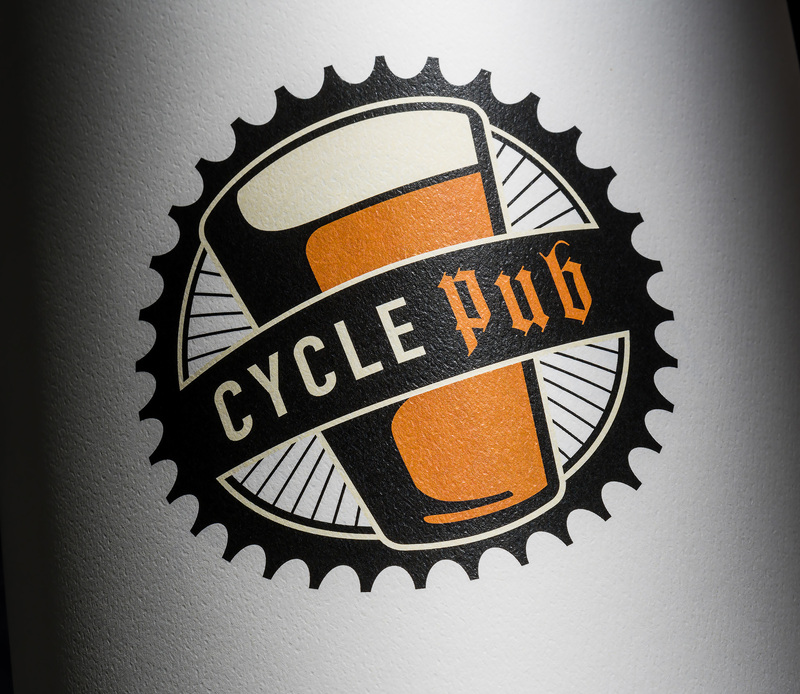 The Cycle Pub brings a whole new experience to fans of fine craft beer. Appearing much like a trolley or cable car, they add a twist–riders provide the horsepower by pedaling this passenger “bike” while enjoying the various sights and attractions of Bend. They provide the driver, so riders can legally enjoy a local fine crafted beer or glass of wine en route, and bring snacks aboard to keep the energy high. Throw in some live music, a catered lunch or dinner, or even a bartender to enhance your ride!